This page will be updated with information for incoming 6th graders. Discovery Day gives the 6th graders a chance to see the school and walk around with student guides. Discovery Day will be held on August 30th. Byrd and Central students are invited at 10 am and Coleman and Hamilton students are invite at 12 pm. The tours should take approximately 20 minutes. 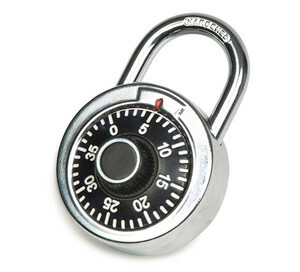 "How to Open a Lock"
MS Twitter - Stay up to date on all the exciting events, pictures and important information by following the GRMS Twitter page: @GRMiddleSchool Our Twitter feed also scrolls on the main page of our website. Eblasts - Make sure your email address is correct in Genesis so that you get any eblasts. 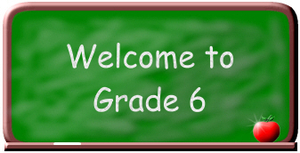 Website - Check out the "Incoming 6th Grade" section often for information pertinent to incoming students and families! Peruse the rest of website to see what else is going on at GRMS.